Want to plant a shrubs in your yard? 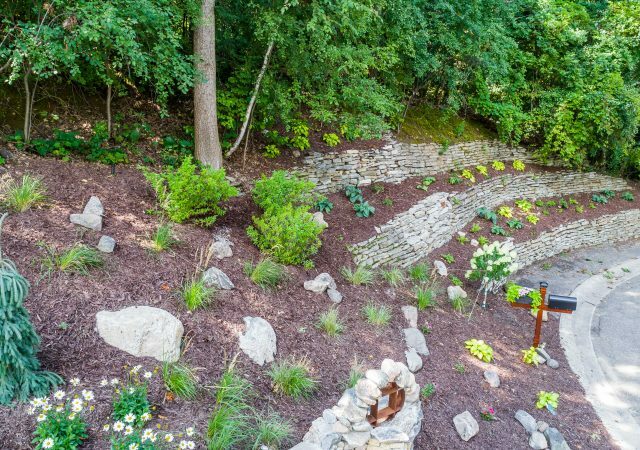 Want to plant a shrubs in your yard? 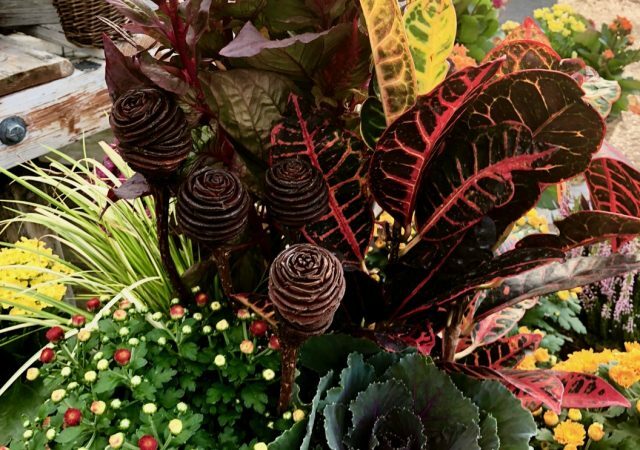 Here are tips for the best ways to plant. Choose a plant for your location. Be sure that the sunlight, soil, and water requirements for the plant match your desired planting location. Consider how your shrub will grow. Plant it in a spot where it can grow tall and wide without growing into power lines, walkways, walls, or other obstructions. If you place it too close to any of these things, you will probably be adding extra work for yourself as you will have to prune and maintain it. Also remember – before you start digging, make sure you check for underground activities. 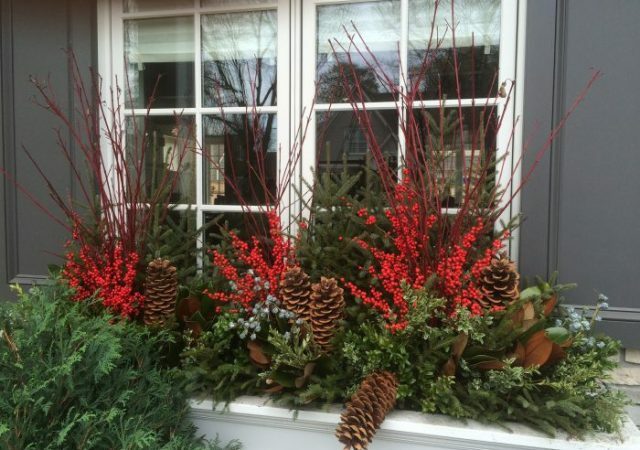 The best time to plant is in the fall or early spring so your shrubs have time to acclimate before the winter. It should be okay to plant shrubs in Minnesota through mid-October or early November (depending on local weather conditions), but newly planted shrubs need time to develop roots before the ground freezes so it’s better if you don’t wait until the last minute. Dig a hole twice as wide and as deep as the root ball. If you are planting your shrub on a slope, level the area so that all of the roots are at the correct depth. Check the root ball for circling roots. If the plant is root-bound, cut an X in the bottom of the root ball and rough up the sides. 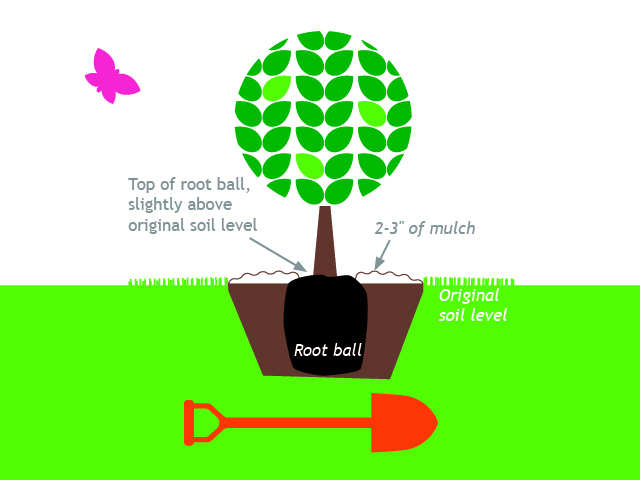 Place the plant in the hole, making sure the top of the root ball is even with the soil grade. Make sure the plant is sitting with its best side facing the most-viewed side. Add a soil amendment, such as compost, to the soil you dug out. Backfill the hole with amended soil. Add a fertilizer designed for new plantings, such as Quick Start.